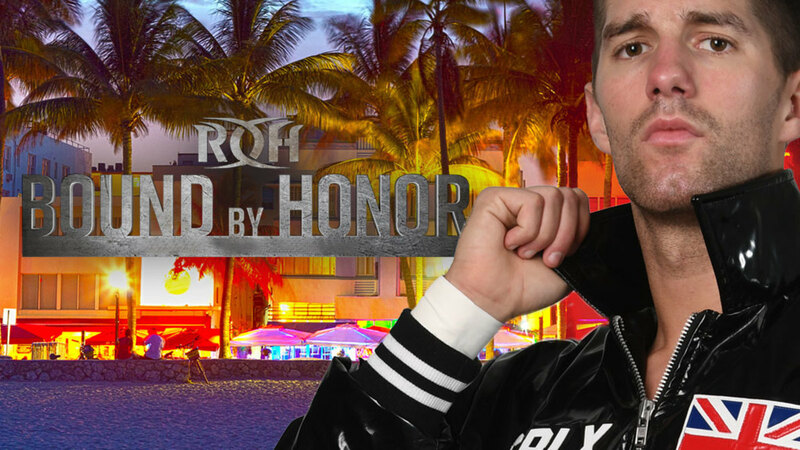 Zack Sabre Jr. and Rocky Romero are both set for February's Bound By Honor weekend in Florida. They'll be appearing at ROH's television tapings in Lakeland on Saturday, February 9 and their HonorClub show in Miami on Sunday, February 10. Rush and Mayu Iwatani have also been announced for the Bound By Honor events. Sabre made his ROH debut at last month's Final Battle pay-per-view, defeating Jonathan Gresham. Sabre also defeated Tracy Williams in a match at ROH's post-PPV TV tapings. Romero has been part of ROH's three-show Road to G1 Supercard tour in Texas this week. He lost to Matt Taven on night one but defeated Dalton Castle and ROH Television Champion Jeff Cobb in a Proving Ground match on night two. Romero pinned Castle and will get a future shot at Cobb's TV title. Romero vs. Bandido is set for tonight's Road to G1 Supercard show in San Antonio.